Sentry BioPharma Services (SBPS) operates within a highly regulated industry. The FDA requires complete compliance with applicable sections of Chapter 21 of the Code of Federal Regulations (CFR). Through frequent customer and government agency audits and inspections, Sentry BioPharma continuously improves its systems and maintains an exemplary compliance record. Frequently undergoing pharmaceutical audit processes and maintaining open communication channels with local regulatory authorities allows Sentry to develop strategies to fulfill client needs and meet their regulatory requirements. This proactive approach and collaboration allows for rapid implementation of new custom services. 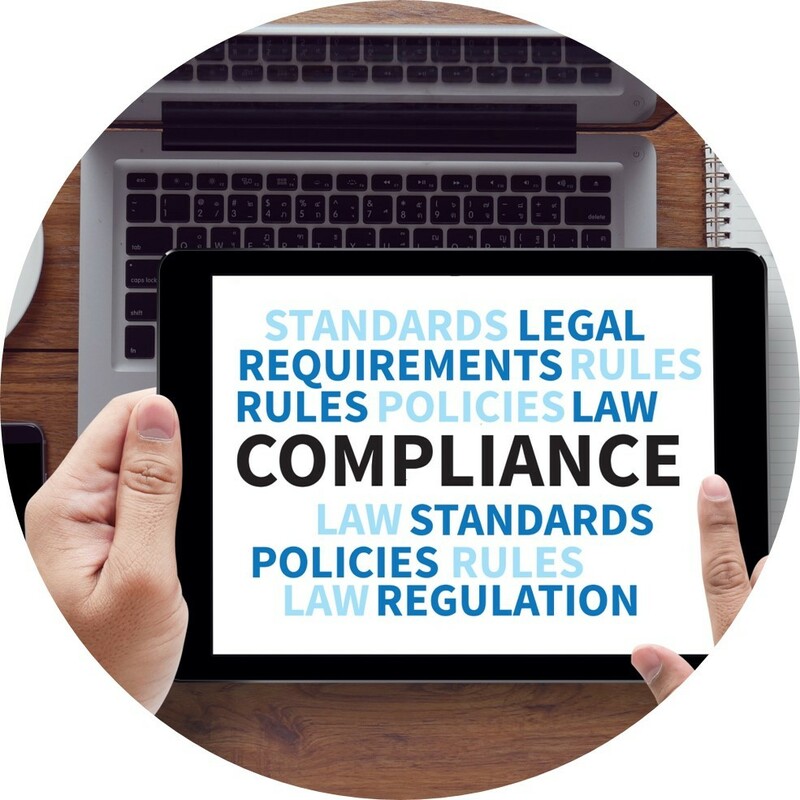 Continuing education and industry involvement by the leadership team enables Sentry and its clients to rapidly acclimate to fast-changing regulatory conditions. Assured government & GMP compliance, in turn, opens opportunity to devote resources to efficiency and additional competitive advantages. For more information about how Sentry can address your confidential regulatory concerns or uncertainties, contact Sentry via email or by phone at 1-866-757-7400.